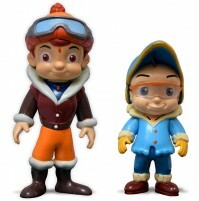 Kids love collecting toys and playing with them. 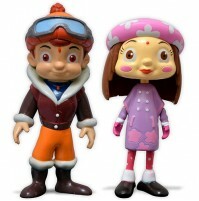 They love filling their room with toys and make it colorful. 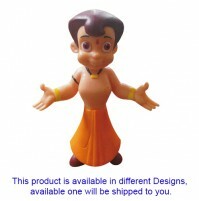 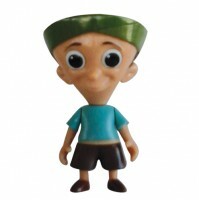 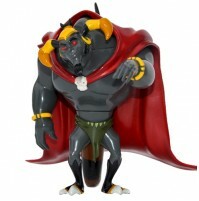 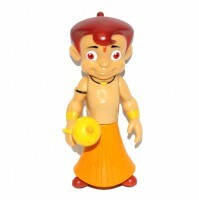 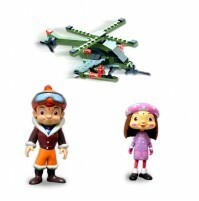 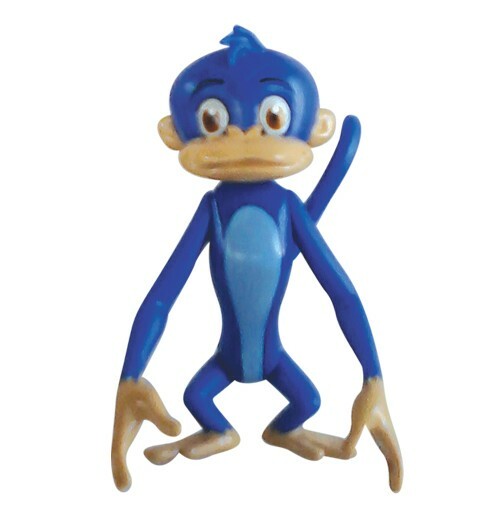 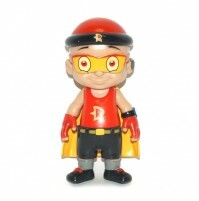 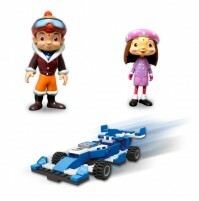 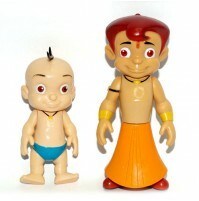 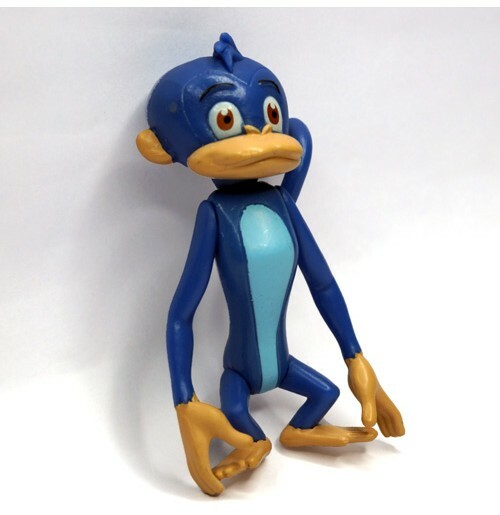 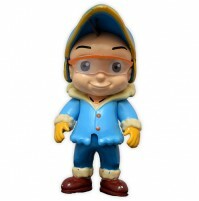 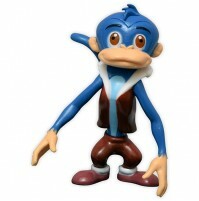 This uniquely designed Chhota Bheem and Friends action figure is sure to stand out make you child fall in love with it. 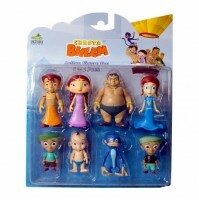 You can also gift this to other tiny tots and watch them adore it!